You really can start or finish that story you’ve been dying to write! 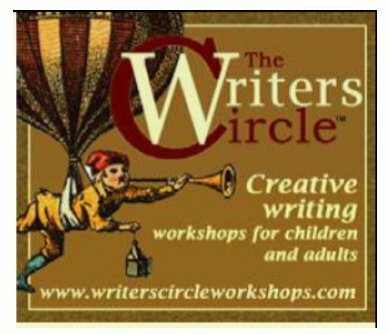 Join us for an all day writing retreat. Intimate conversations with brilliant and eclectic writers. We have several special readings scheduled throughout the year. 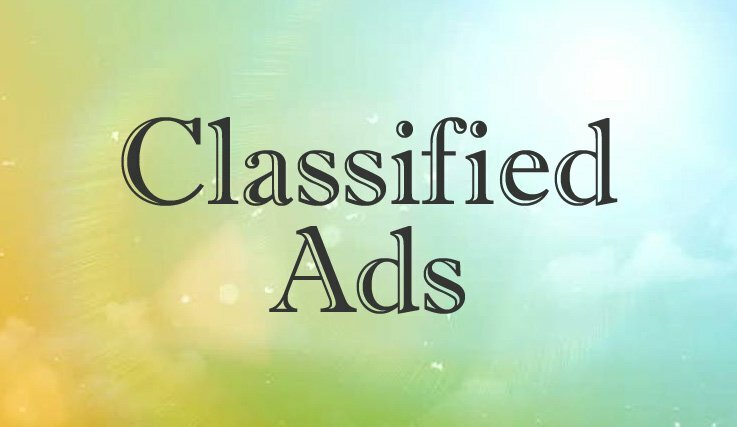 Promote your publications, workshops and events by advertising with TIFERET. 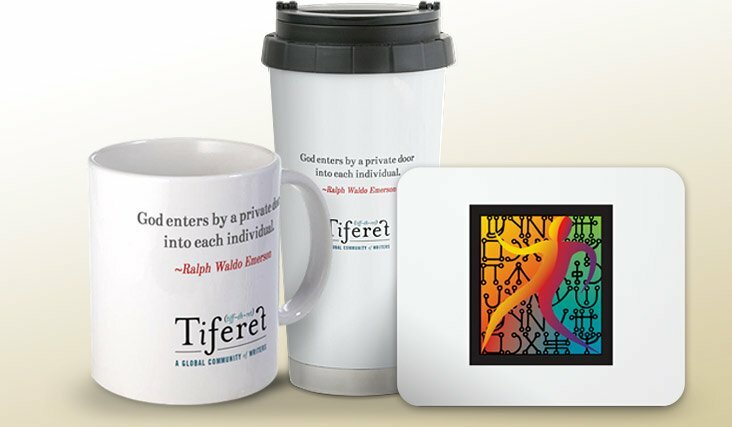 Give the gift of TIFERET with our unique gift ideas. is a non-sectarian, non-dogmatic publication and community at the nexus of literature and spirituality. We publish high-quality poetry, prose, and art that further meaningful dialogue about what it is to be humane and conscious in today’s often divisive world. Learn more about us. In FIVE New Jersey locations. Click image for details.